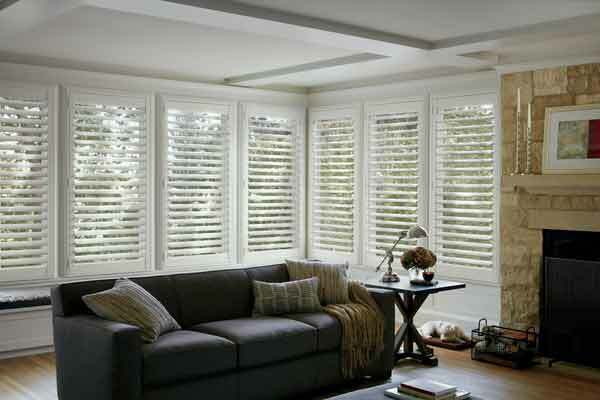 Hunter Douglas Classic Heritance® hardwood shutters bring genuine warm, natural beauty to your home. 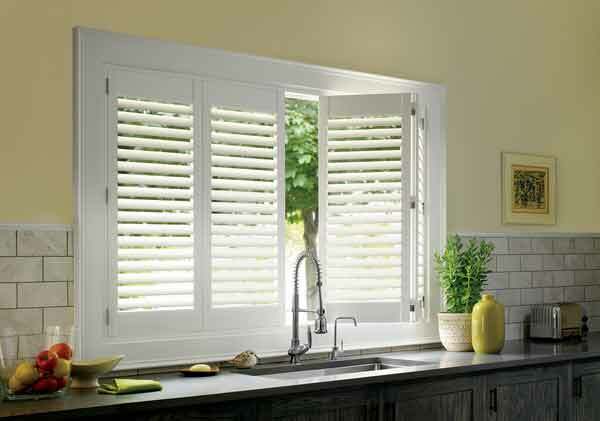 These plantation style shutters are crafted from real wood using durable dovetail construction. 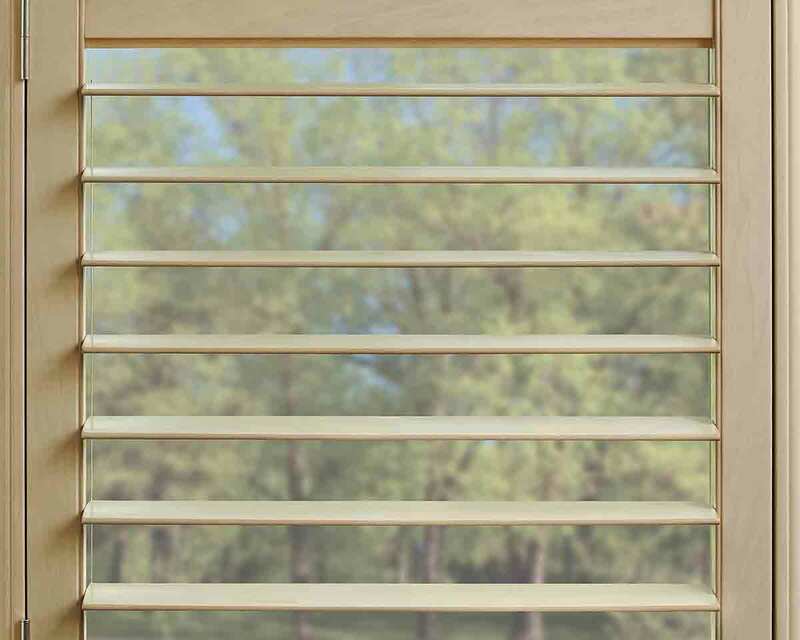 Choose from 36 standard colors including 15 paints and 21 stains. 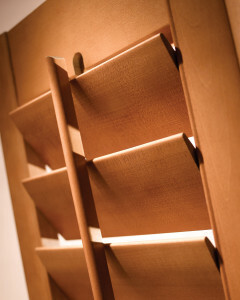 At Home Designs invites you to stop by their Hockessin, Delaware location to try out Heritance® hardwood shutters on display. Heritance® hardwood shutters come in 2 1/2″, 3 1/2″ and 4 1/2″ elliptical louvres. 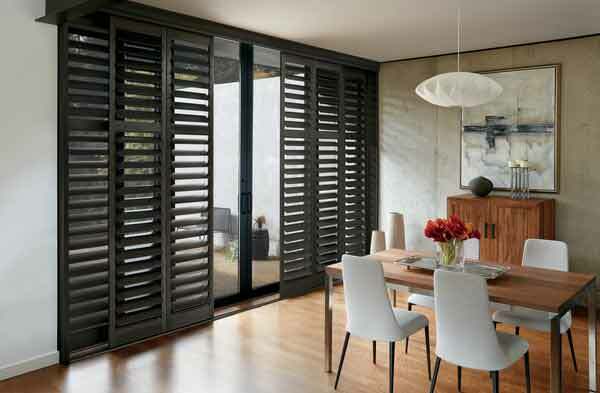 Heritance® hardwood shutters offer three framed or unframed rectangular systems including the Standard Hinged Panel, Bi-Fold Track, and Bypass Track systems. 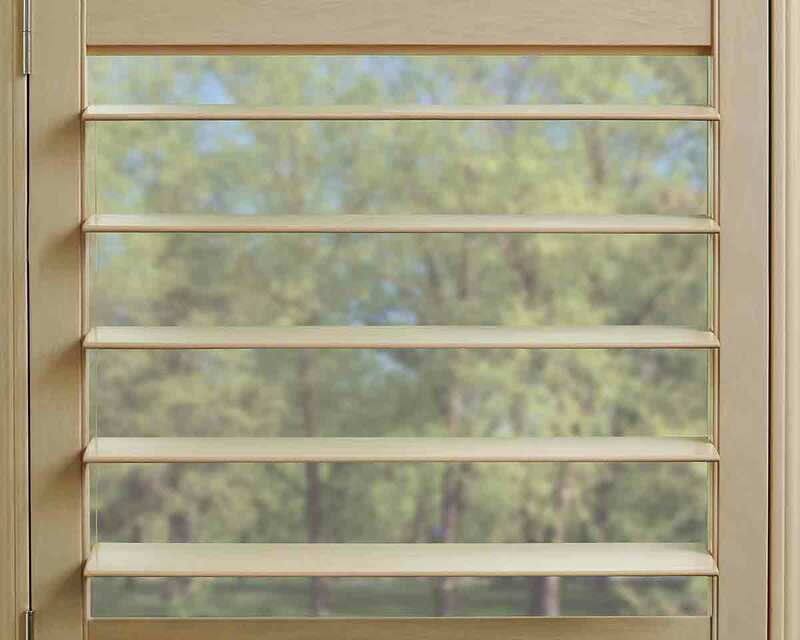 Click on the photos below to see examples of each system. 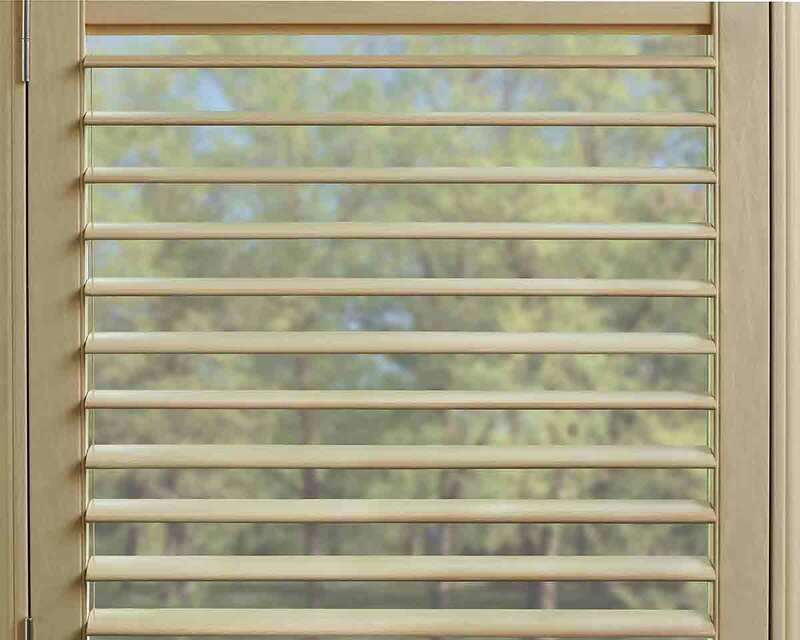 For those who seek a genuine wood shutter, Hunter Douglas Heritance® hardwood shutters offer superior quality and finishes.